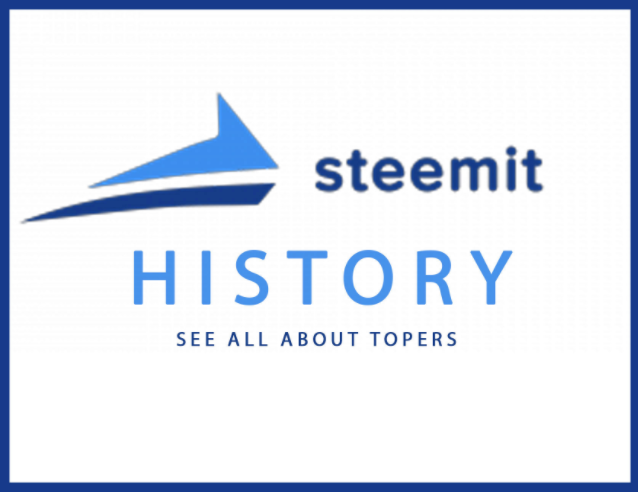 Hello Steemit history is a Blog Where You See Toper of the Day . i explain in Easy way . How This Post Top ?? Based on Upvotes comments and Earning in Less time . 80 Upvotes , 21$ Earning and 1 Comments just in 8 Hours . Blog Age : 13 moons . You're Post Got upvote and Resteem . You got a 71.89% upvote from @minnowvotes courtesy of @steemithistory! Flagged for bid bot abuse. Steem Flag Rewards mention comment has been approved for flagger beneficiary post rewards! Thank you for reporting this abuse, @steemitbingo.